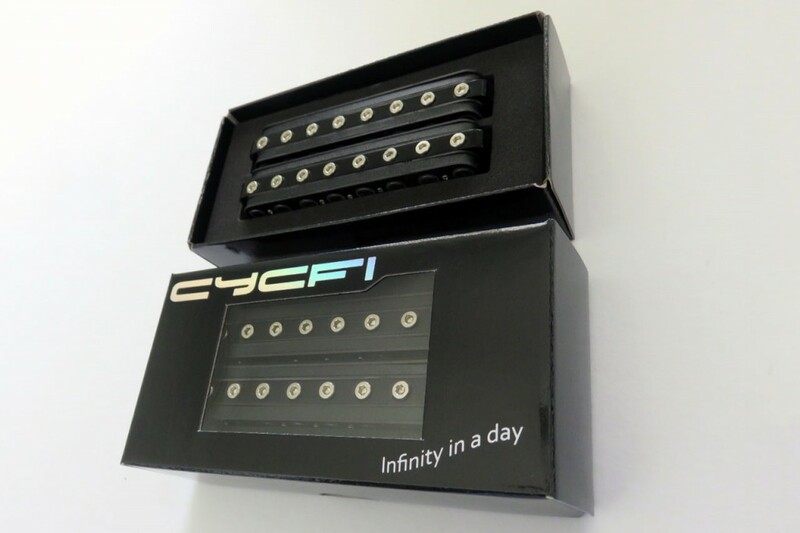 We are pleased to announce that our second production run of the Cycfi XR series is now available for purchase at cycfi-research.com. We have worked very hard on perfecting their design and manufacturing process while maintaining meticulous attention to detail. Much time has been spent testing the pickups along with the support infrastructure. In the end, we have a product that we are truly proud of; something that we consider a true work of art and an engineering masterpiece. As before, this production run is limited, but we intend to provide a continuous supply as dictated by demand. For those of you who have been patiently waiting for the Nu, the Nu multichannel pickups will be in stock as soon as possible after the XR release. 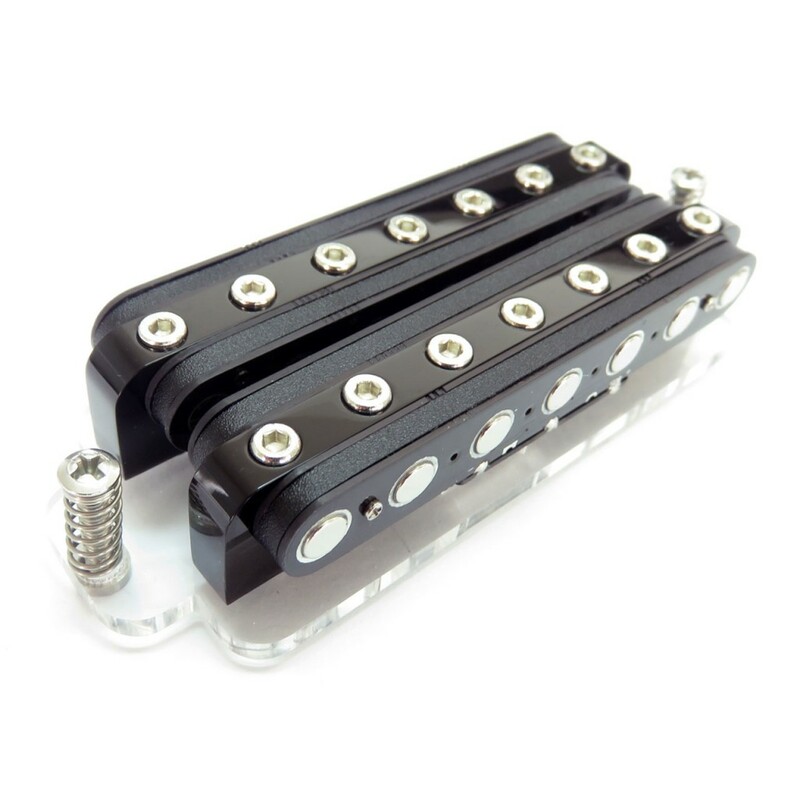 The release will begin with the Nu pickups to be followed by the support electronics, including the multi-pin cables and breakout box. A separate announcement will be made heralding the Nu. 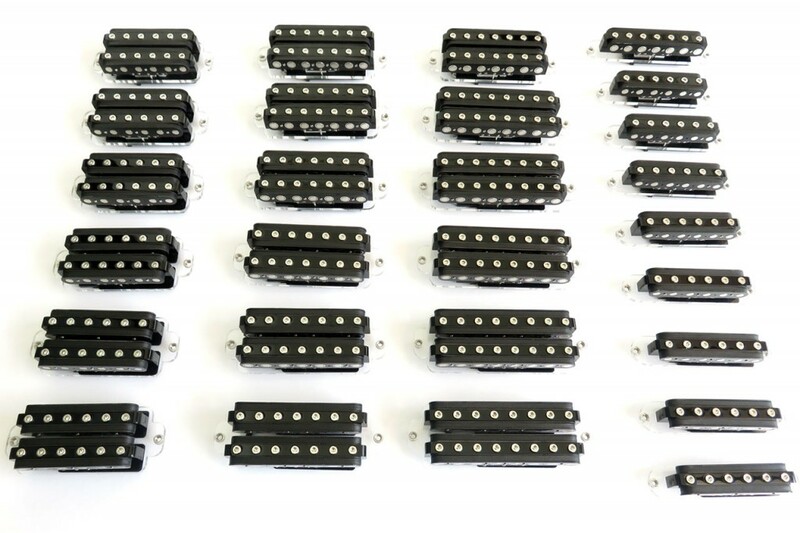 As before the XR series pickups are available in 6, 7 and 8 string models, both for single width and HB width applications. Support electronics are also available to make configuring your solderless XR system as convenient as possible. If you have any questions please reach out to info@cycfi.com. As a final word, the continued support and enthusiasm from all of you is what makes this possible and for that we are grateful.